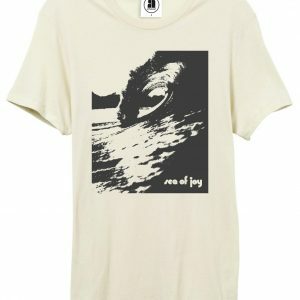 Sea of Joy was director Paul Witzig’s fourth surf film and his first to deviate from the tried and true sounds of The Sunsets /Tamam Shud. 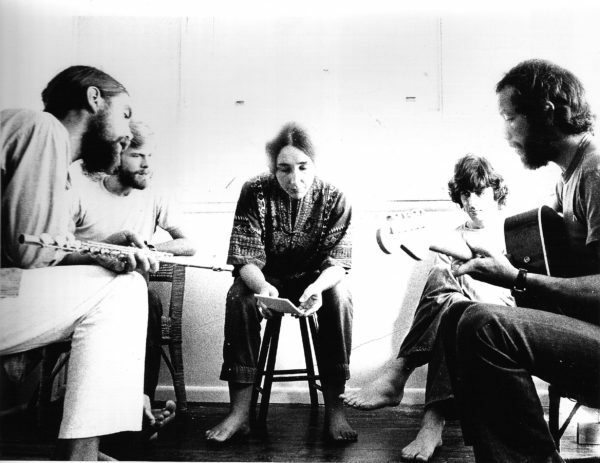 To express his cinematic vision, Witzig chose the enchanting sounds of Tully, the legendary Sydney band who rose from the ashes of Levi Smith’s Clefs into prominence as the backing band for the June 1969 Australian production of the musical HAIR. Like many surfers and non-surfers alike, Witzig had been mesmerised by Tully‘s concert performances. By the time finished filming his latest surfing epic, Evolution, the sound of Tully had changed though. Gone was the organ-dominated sound (the group was reputedly the first Australian band to use the Moog synthesiser), replaced by more gentle melodies, many with spiritual significance. This new mood and mode which was prompted by the group’s involvement with the Meher Baba religious sect. Terry Wilson, the group’s vocalist, was the only one not enamoured by the Indian spirital guru, cementing the cornerstone of personnel uneasiness besetting the quintet. Defiant of his bandmembers lifestyle, Wilson was subsequently replaced when Tully merged with a similarly structured – musically and religiously – group, Extradtion. It was this symbiosis of sound and idealogy that subsequently produced the Sea of Joy soundtrack, a collection of themes rather than standard self-contained songs. As part of the free-flowing musical journey the listeners are both mesmerized by the colorful and fluid sounds of the band in total and enchanted by the sweet vocals of Shayna Stewart (née Karlin). Longtime group member and multi-instrimentalist Michael Carlos lords over organ, sitar, piano, drums and bass. And even Witzig provided gong and gamelan to the new version of “I Feel The Sun,” a tune previously recorded by Extradition (and included on the Hushalbum). 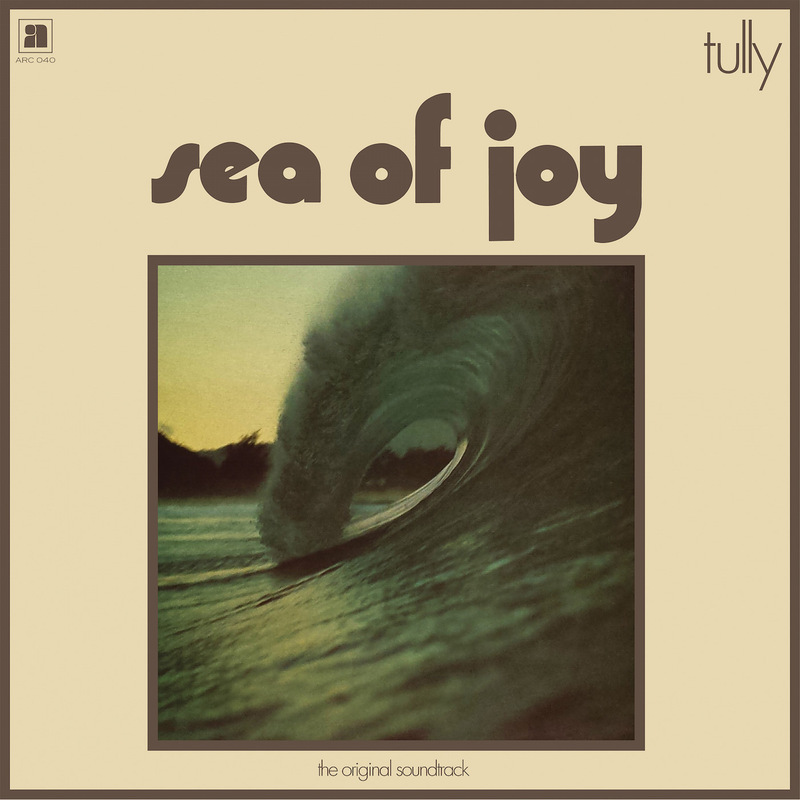 Although the music and foley presented via the soundtrack and album to Sea of Joy were initially misunderstood by both the record buying public and the surfer audience expecting a different Tully sound, the material worked exceedingly well with the visuals, exquisitely expressing what Witzig as a surf filmmaker had conjured cinematically. And although none of the members of Tully were surfers, they were nonetheless appreciative of the natural beauty and power of the ocean and the largely relaxed disposition associated with surfer lifestyle. 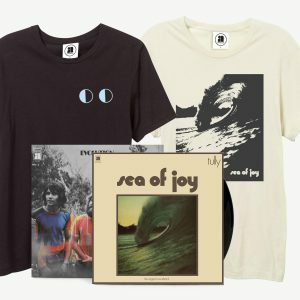 It’s perhaps Tully’s acceptance and ease that inspires one of the more unique surf soundtracks of its time. 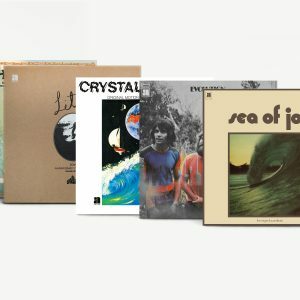 This newly restored classic caresses shores beyond Australia’s beaches for the first time ever for Anthology’s Surf Archives. 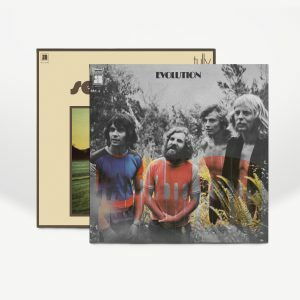 Vinyl edition features booklet liner notes by Aussie surf historian Stephen McParland and other-wordly ephemera. 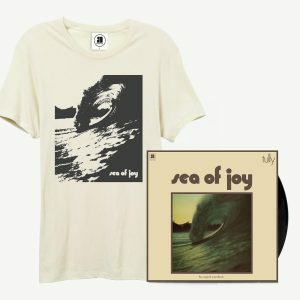 "Sea Of Joy (Part 1)"